Home > Could your house be earning you more money than your job? A recent national report conducted by Halifax has found that people living in nearly one-third of local authority districts in the UK are earning more from simply owning a house than they are from their job. The report details that surging house prices across the country are rising at a faster rate than many people’s annual salary, particularly when viewed over the course of two years or more. This is the case in 31% of all areas surveyed. Perhaps unsurprisingly, this trend is most prevalent in London and the surrounding areas. For example, at the upper end of the scale, the average homeowner in Haringey has seen the value of their house shoot up by approximately £91,000 over the course of two years. Roughly, this equals to houses rising by nearly £4,000 per month, which is more than the average homeowner’s monthly income. 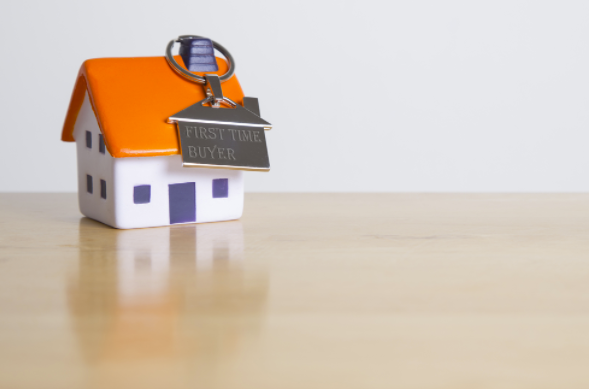 Even though salaries for people in 69% of areas across the UK at least match the rise in house prices, the problems for first-time buyers remain daunting all the same. Martin Ellis, housing economist at Halifax, said: “Buoyancy in the housing market over the past two to five years has resulted in homes increasing in value by more than total take-home earnings for the average homeowner in many areas, though mostly in southern England’’.